What exactly does it mean to be a TV station today? When everyone who owns a smartphone, tablet, or laptop is basically carrying around a television set with them 24/7, you don’t need a couch to channel surf; the act of “watching TV” is now ubiquitous. 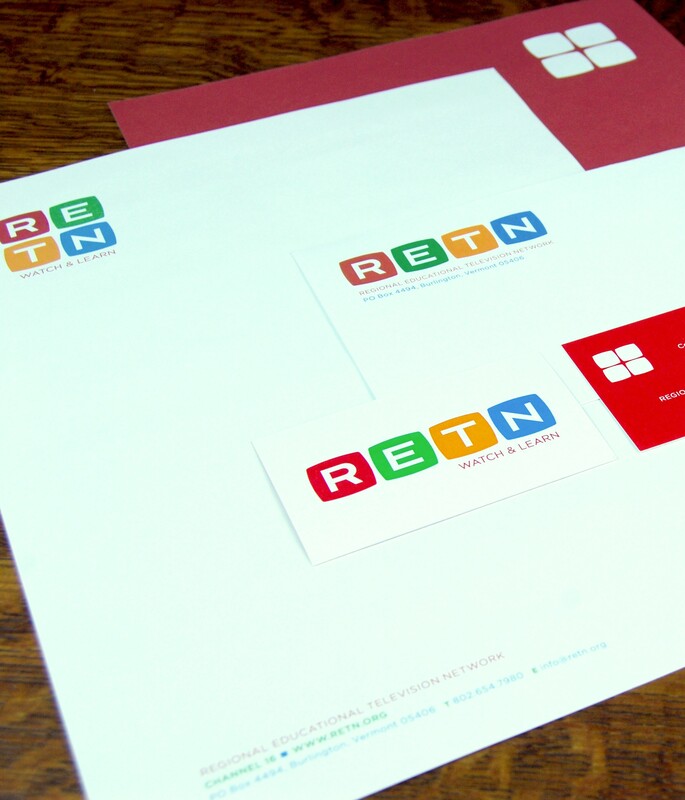 RETN, our local educational television station, asked Methodikal for help in repositioning its brand for success in the new landscape of broadcasting. 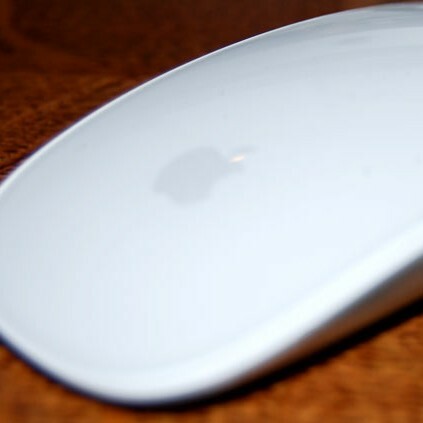 Was it a technology organization? A TV station? An educational entity? 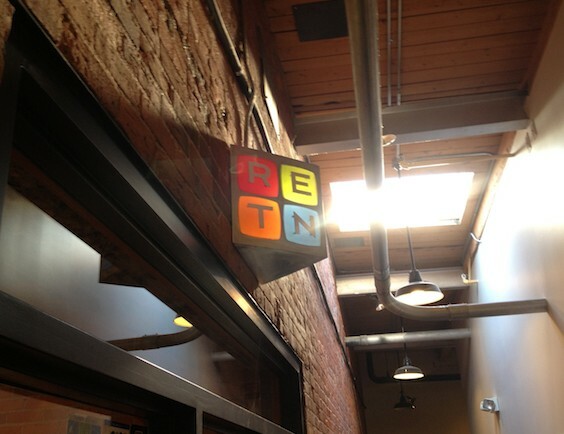 Our recommendation: It was a television station, one focused on education. 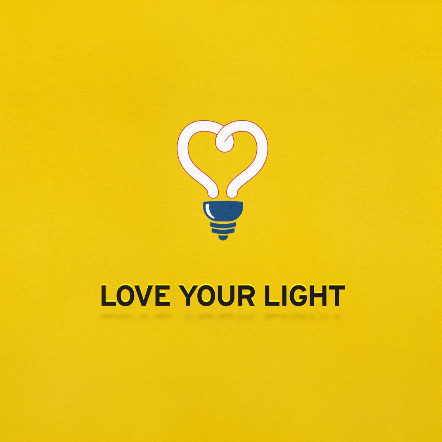 But being a television station today means embracing video in all its forms, from a traditional television set, to web and mobile platforms, to whatever comes next. 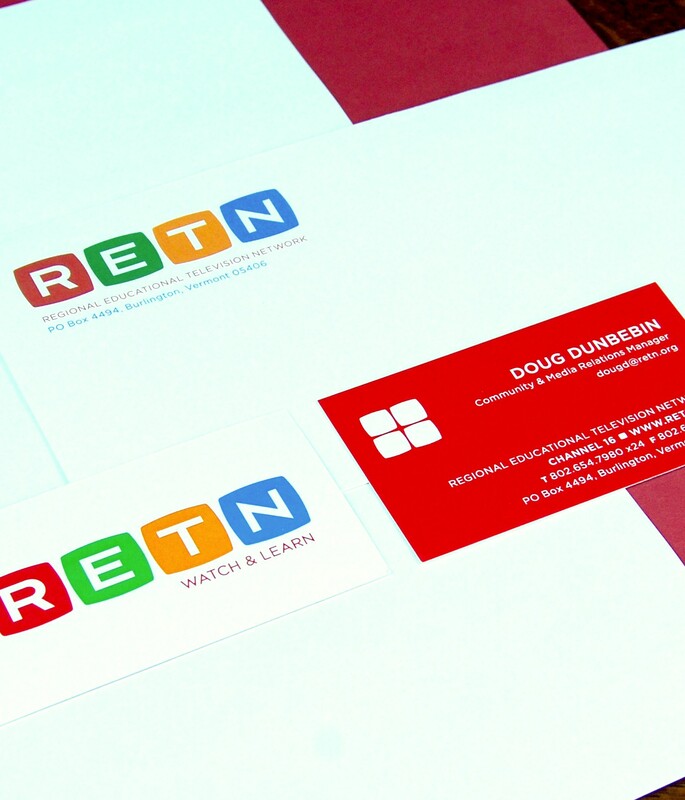 Our work included developing a new logo and tagline, and applying the look and feel across the whole brand, including business materials, collateral, website, video, vehicle graphics, and all the rest. 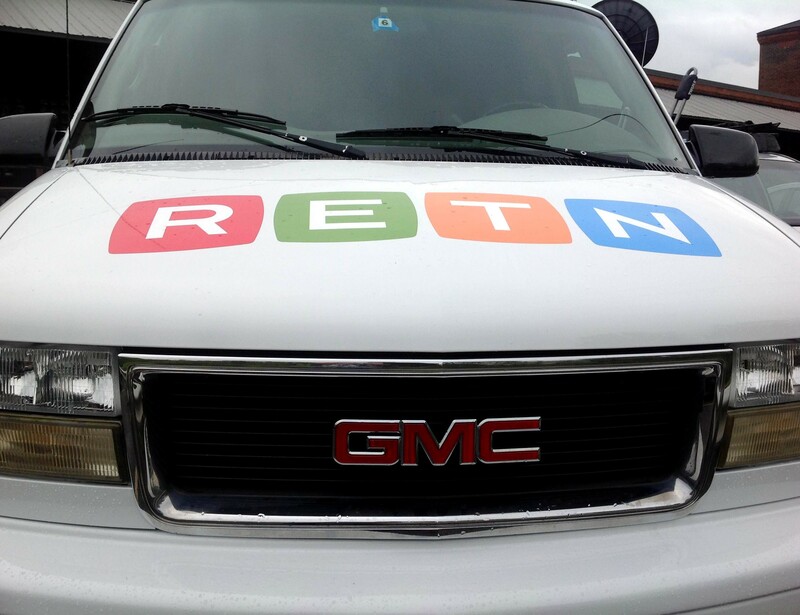 Today, RETN has a completely new look and feel that has set it up to remain a relevant and vital asset for the community. 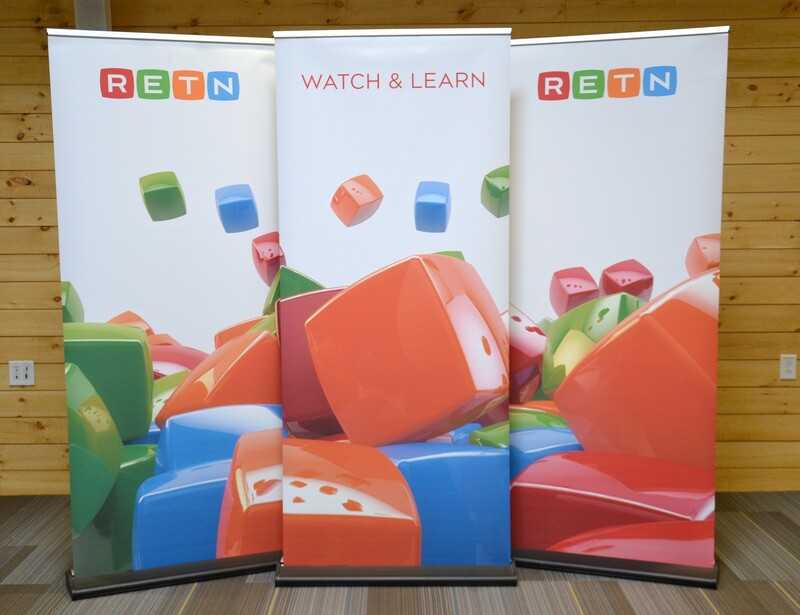 The new logo is evocative of both education (building blocks) and television (the tube shape). 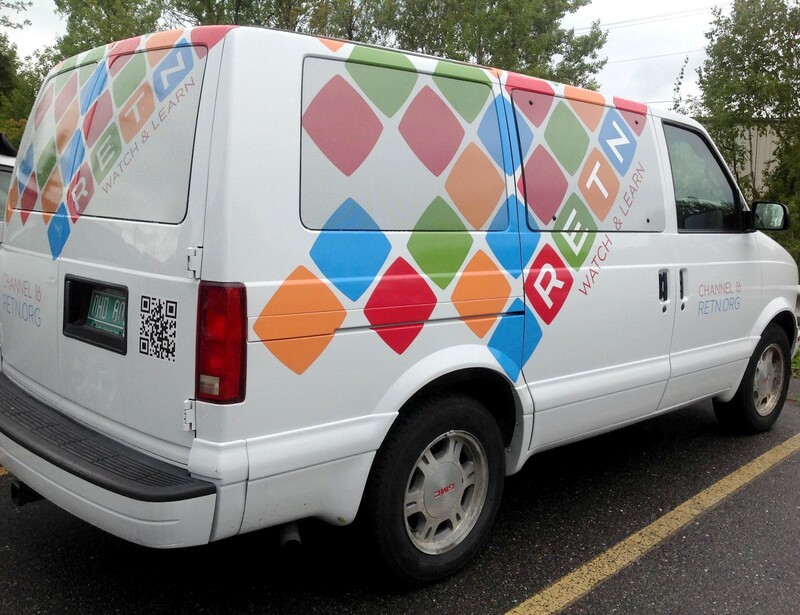 The tagline offers a rational description of what it does (broadcasting, teaching, etc.) 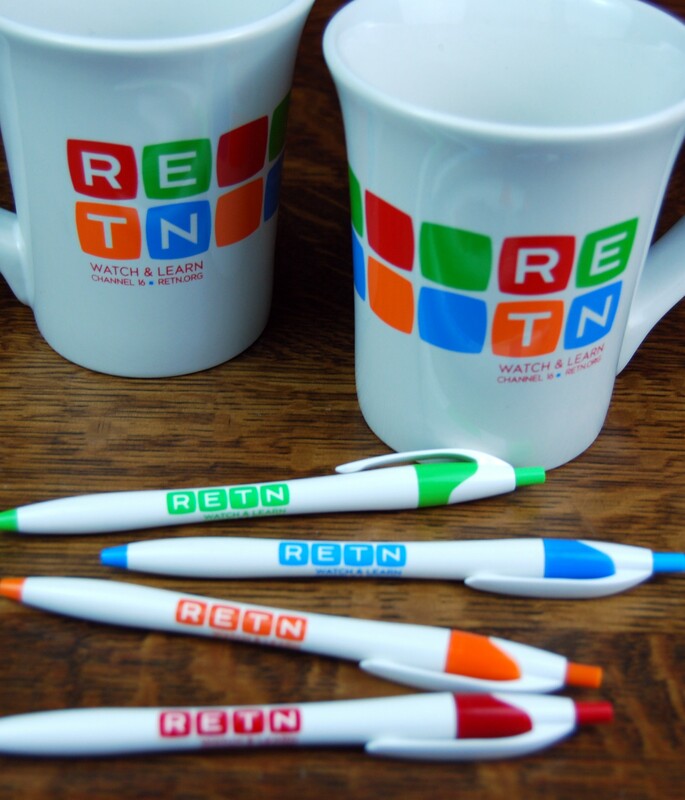 as well as striking an emotional chord with RETN’s staff and audience. 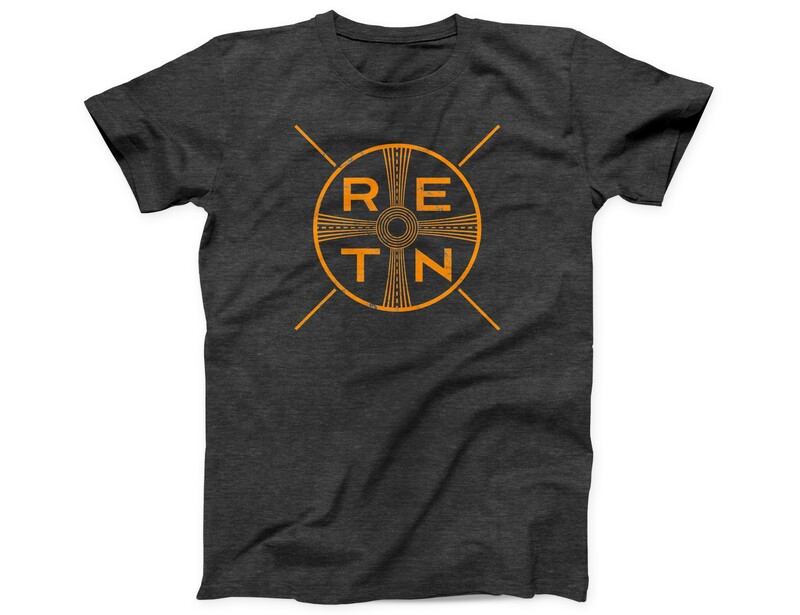 A retro T-shirt design expands on the identity and recalls RETN’s heritage in broadcasting. RETN: "Newton's Cradle" + "Springs" + "Avalanche" from Methodikal, Inc on Vimeo. Here are a few more station ID’s. You are now entering avalanche country.